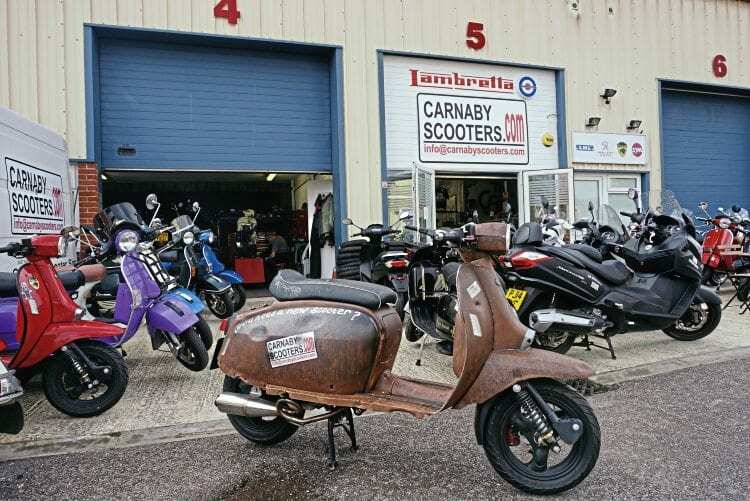 Caranaby Scooters is probably best known for its LML specials but as Stan found out there’s much more to this Berkshire dealership. 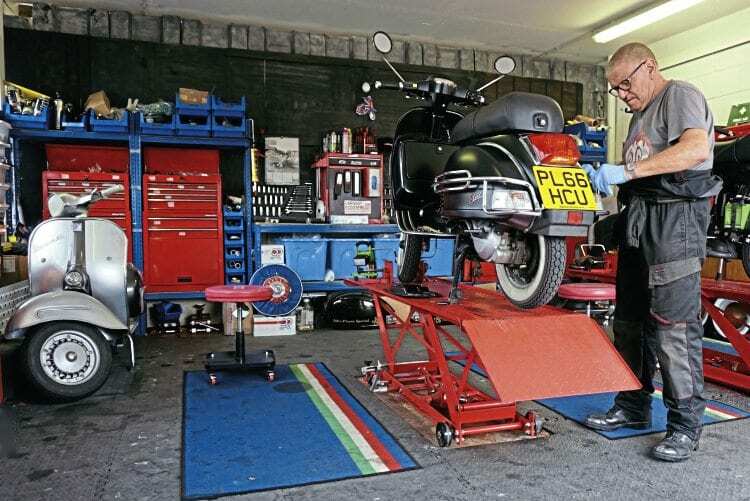 The Carnaby team: young gun Connor, owner Richard and mechanic Chris. 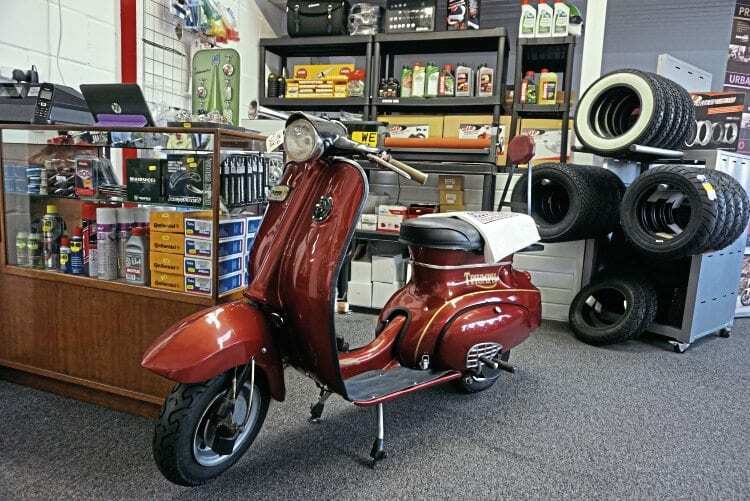 Spares and consumables are held for a wide range of machines. 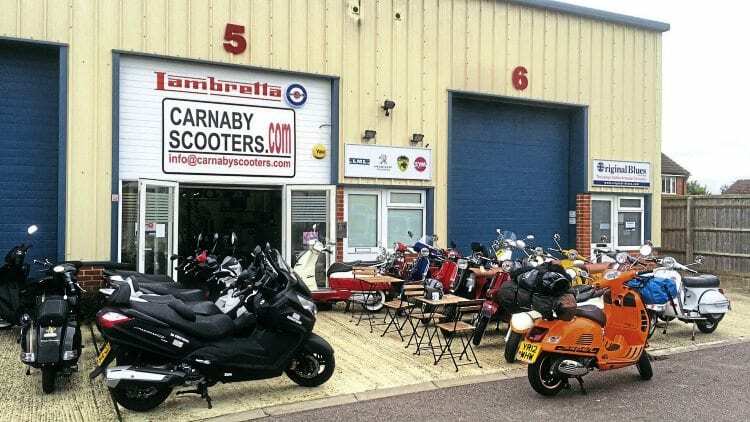 A critical factor in Carnaby’s success is Richard’s vision of his ideal dealership. 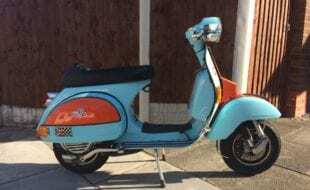 “I wanted to create something unique, a dealership that encompassed scooters as a way of life.” Very early on he decided to concentrate on the supply of new machines. 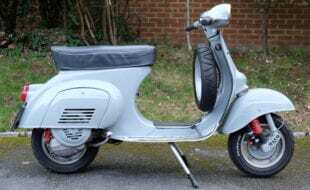 “I love classic scooters but restoring them is a specialist operation and there are plenty of people doing it very well.” He wanted to create a ‘destination dealership’, somewhere scooterists would want to visit and be welcomed even if they weren’t buying a scooter. 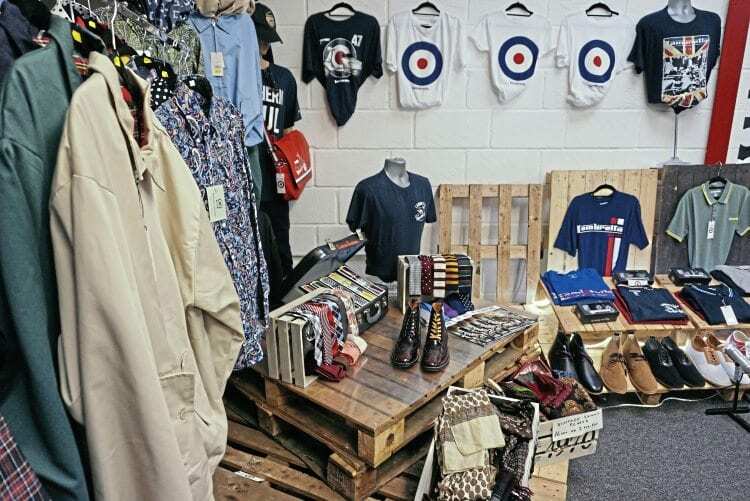 The result is part showroom, part cafe, part fashion store and part music venue. 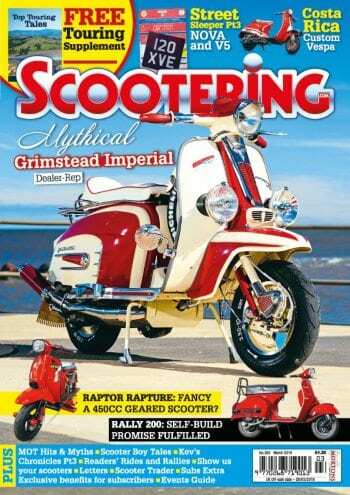 Richard has a soft spot for Triumph scooters, a good Tigress is on his shopping list. 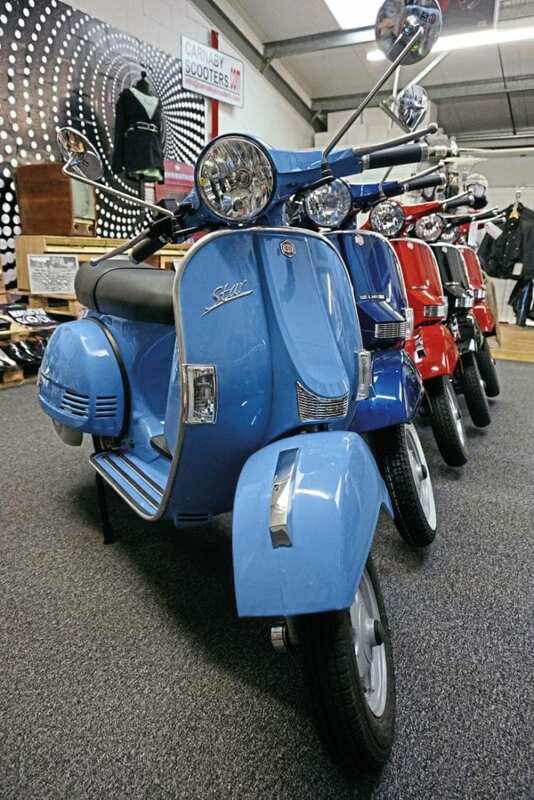 Adding to Carnaby’s appeal is the second floor showroom where a range of riding and fashion clothing is available. 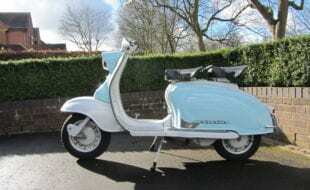 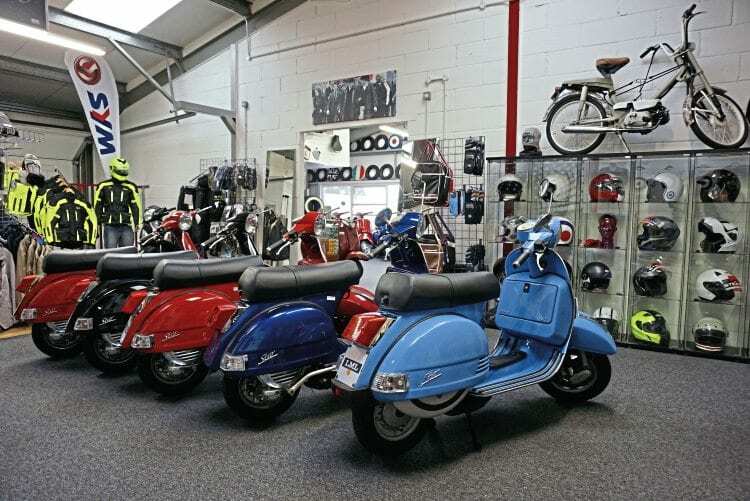 Continuing the theme of offering the widest choice possible, Carnaby stocks items from Relco, Lambretta, Weise, Draggin and Bell, among many others. 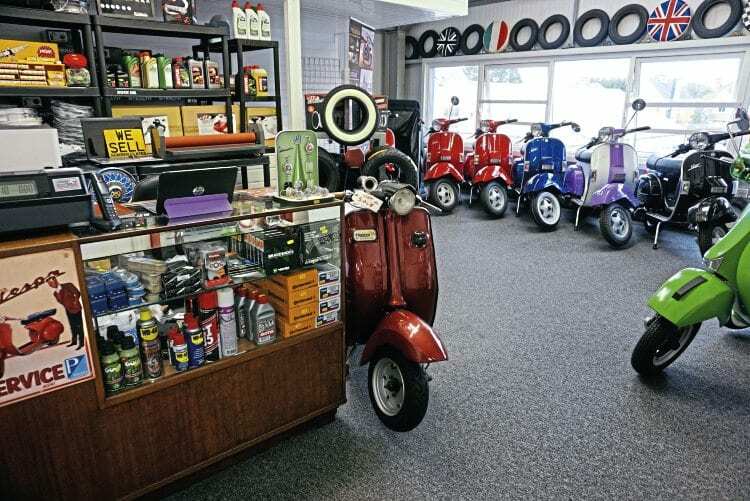 The workshop caters for classics and autos. 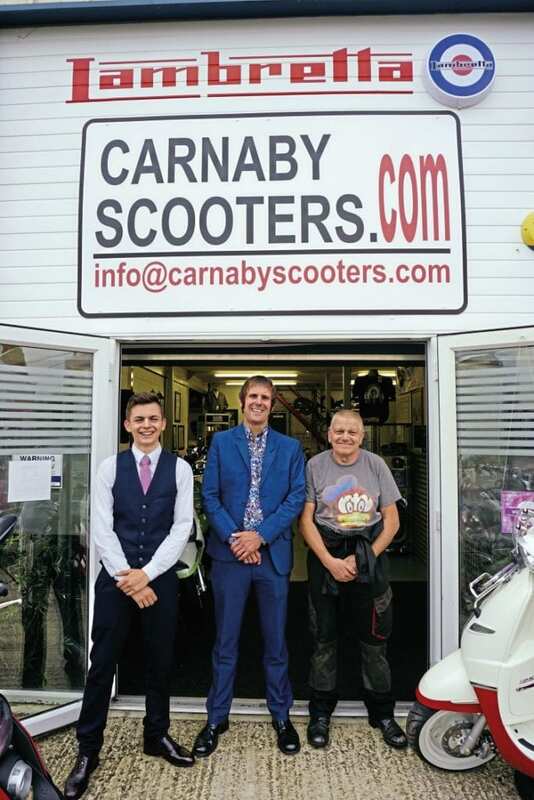 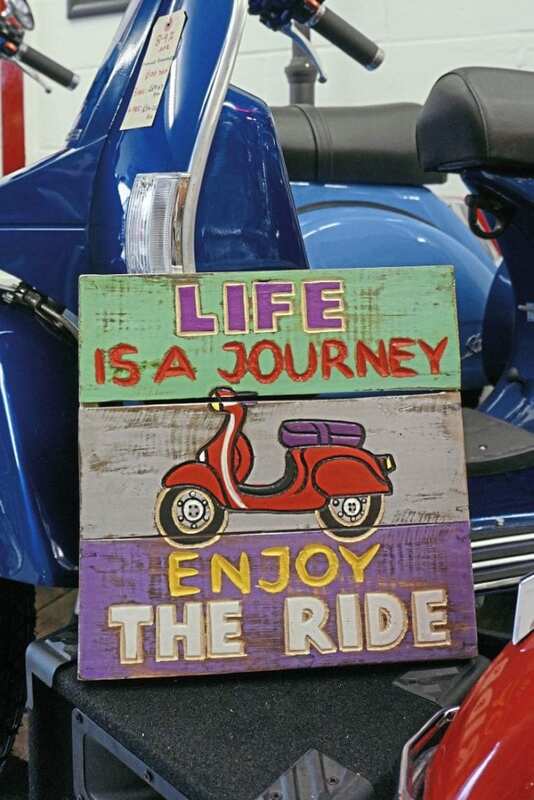 Carnaby Scooters is a forward looking dealership, Richard’s determination to offer the widest possible choice seems to be a recipe for success. 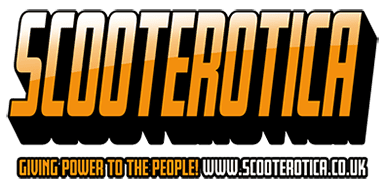 By the time these words go into print he will have sold his 500th scooter — what type depends entirely on the customer. 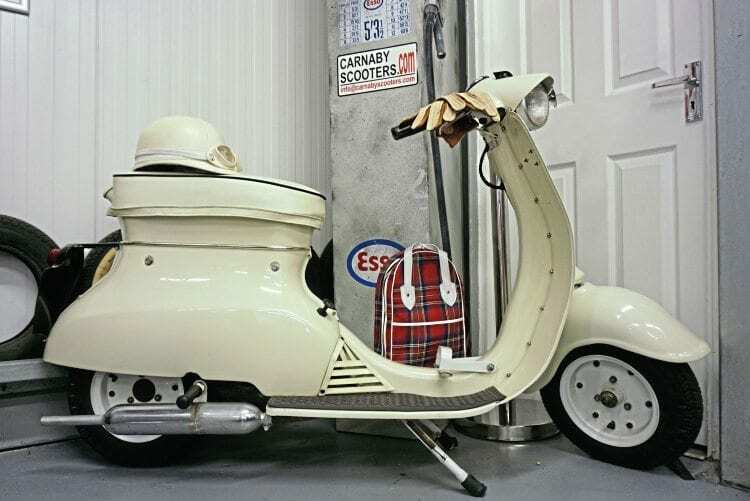 Part of Carnaby’s reputation was built on its LML specials and although supplies are now limited there’s still a selection of limited editions to choose from. 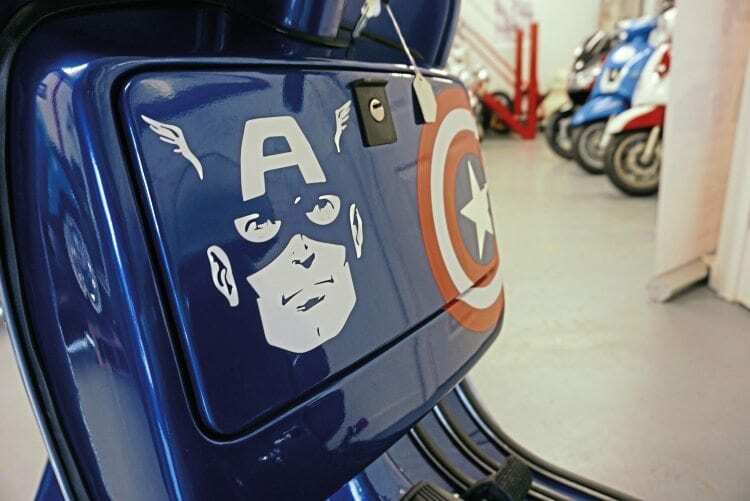 Alternatively there’s still an opportunity to commission a bespoke machine. 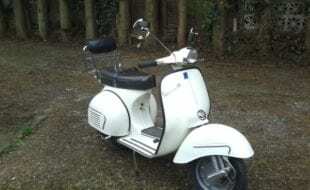 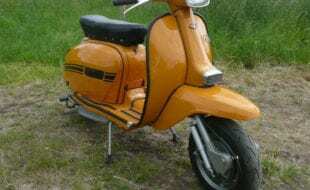 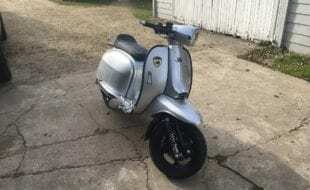 The world’s first rat-look Scomadi?